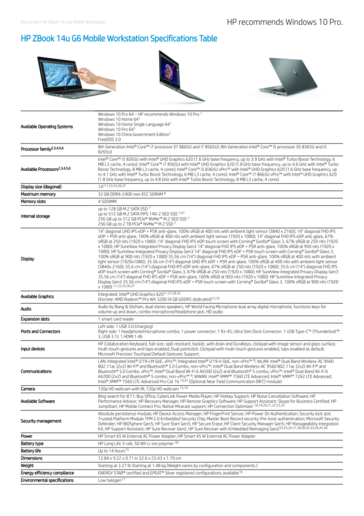 The refreshed models are coming next month with a handful of internal updates to improve both performance and security including Sure Sense, Sure View Gen3, brighter displays, and 8th gen ULV Intel Core with vPro. The designs and sizes are otherwise exactly the same as last year's models. The heavyweight ZBook 15 mobile workstation competes directly against the popular Lenovo ThinkPad P series and the Dell Precision series. 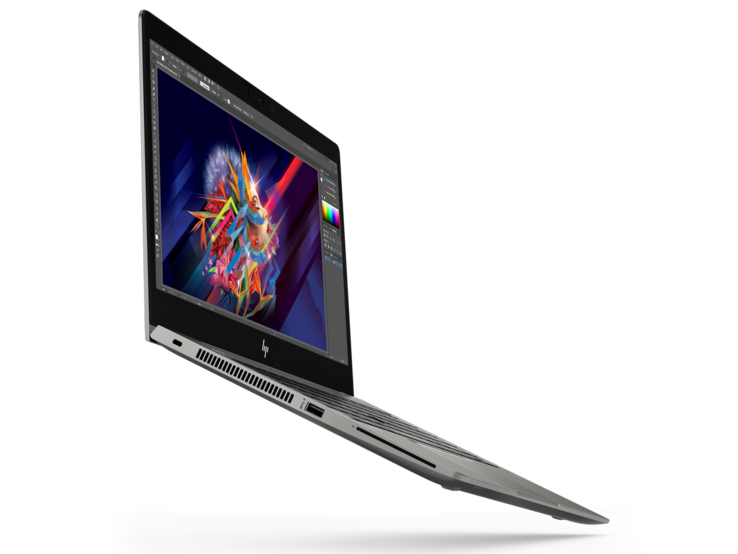 For users who want something a bit thinner and lighter, however, HP offers the 14-inch ZBook 14u and 15.6-inch ZBook 15u with Intel ULV CPUs and optional discrete AMD Radeon Pro WX graphics instead. 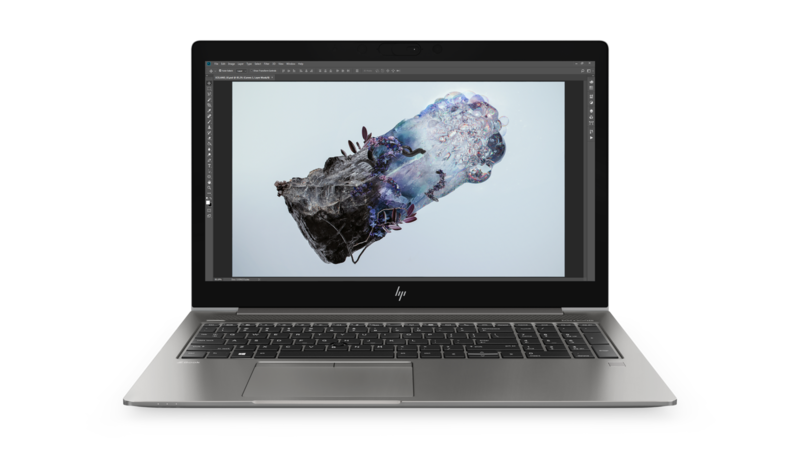 HP will be updating last year's ZBook 14u G5 and ZBook 15u G5 to the ZBook 14u G6 and ZBook 15u G6, respectively, with Whiskey Lake-U CPUs up to the Core i7-8665U and GPU options up to the Radeon Pro WX 3200. In comparison, last year's G5 series was limited to the Core i7-8650U CPU and Radeon Pro WX 3100. HP is promising "50% more graphics power" with the new GPU option. 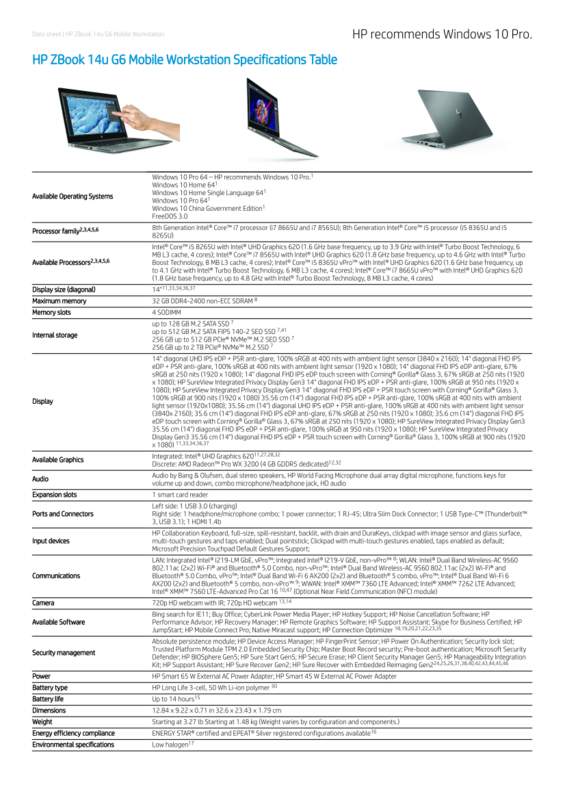 Beyond the CPU and GPU, both systems will also be updated with WiFi 6 or 802.11ax for faster connectivity and HP Sure View Gen3 privacy screen options. 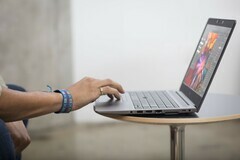 The ZBook 14u G6 and 15u G6 will get brighter displays of up to 600 nits and 400 nits, respectively, while the 14-inch model will promise 100 percent AdobeRGB coverage at native 4K UHD. 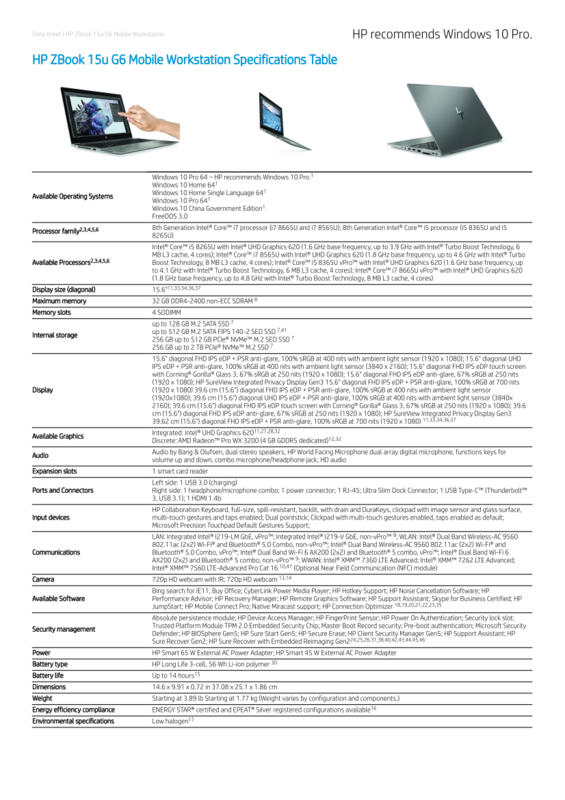 The new systems will be compatible with HP Sure Sense for additional anti-virus protection. The dimensions, ports, and chassis of the new G6 models are otherwise identical to the G5 models. 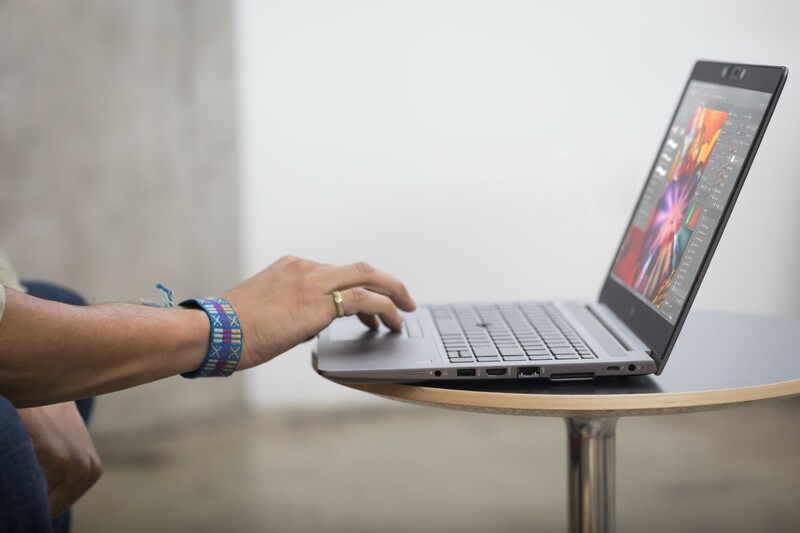 Thus, we recommend checking out our existing reviews on the ZBook 14u G5 and ZBook 15u G5 as many of our comments will still apply to the upcoming 2019 refresh. The ZBook 14u G6 and ZBook 15u G6 will launch simultaneously on May 27. Starting prices have not yet been revealed.